Nostalgia! 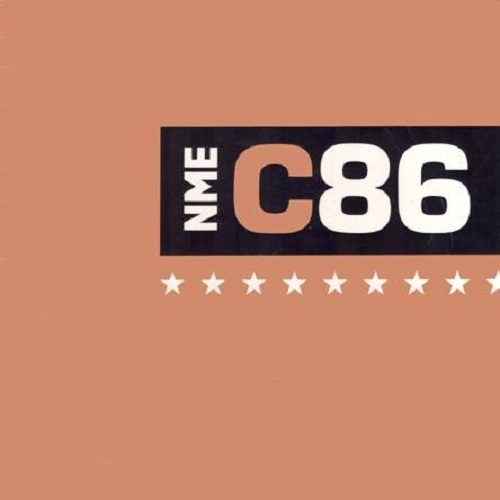 NME’s classic indie compilation – C86 – is being re-released in a bumper deluxe triple CD. Cherry Red Records this week revealed the final tracklist for its deluxe-edition reissue of the NME’s legendary C86 cassette, which finds the original 22-song indie-pop compilation now expanded into a 3CD set — up from a planned two-disc collection — that will feature 72 total tracks, including many never-before-available on CD and four that are previously unreleased. The collection is due out June 9 and will be housed in a clamshell-style hinged box, with what the label describes as a “chunky” booklet featuring an 11,500-word set of sleevenotes by Neil Taylor, one of three writers at the U.K. music weekly who compiled the original tape. The first disc of the expanded C86 features the original 22-song running order of the cassette, which was available from the NME via mail order in summer 1986 and released the following year on vinyl by Rough Trade Records. The cassette itself was a follow-up to the NME’s original C81 collection of New Wave acts. The C86 tape included acts that were or would go on to be relatively well-known (Primal Scream, The Wedding Present, The Soup Dragons, The Mighty Lemon Drops), as well as some now-forgotten bands (Miaow, Stump, Bogshed). Many of them, including Close Lobsters, Mighty Mighty and The Shop Assistants, were celebrated on last year’s Scared To Get Happy box set. Among the acts featured on the second and third discs: The Jesus and Mary Chain, Happy Mondays, The Jasmine Minks, Pop Will East Itself, Biff Bang Pow!, Blue Aeroplanes and more. via Deluxe reissue of legendary C86 cassette to feature 72 tracks across 3 CDs — slicing up eyeballs // 80s alternative music, college rock, indie.